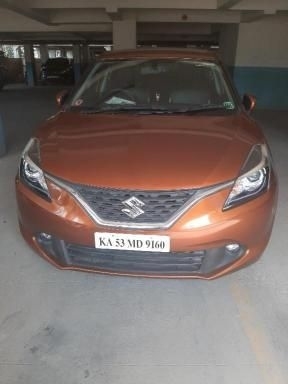 There are 45 Used Maruti Suzuki Baleno Cars in Bangalore available for sale online in two different pricing formats – Fixed Price and Best Offer. 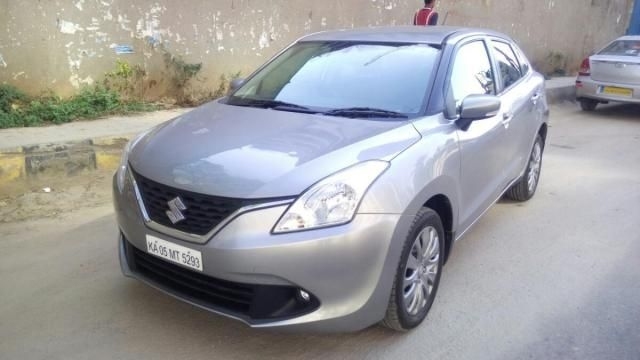 All Used Maruti Suzuki Baleno Cars in Bangalore come with Full Circle Trust Score and 100% Refundable Token Amount. 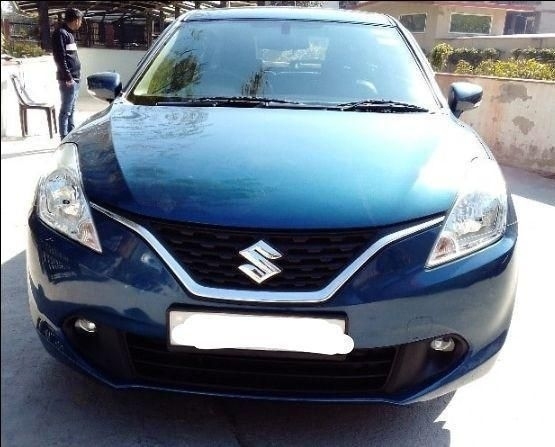 Used Maruti Suzuki Baleno Cars are available starting from Rs. 88,101 to Rs. 8,75,000. 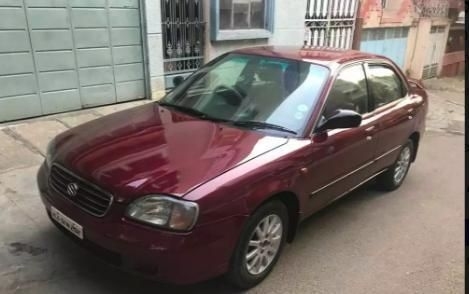 Used Maruti Suzuki Baleno cars in Bangalore are gaining popularity with each passing day. 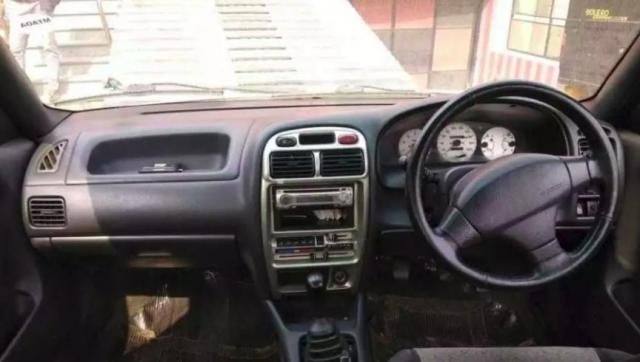 The Maruti Suzuki Baleno grabbed the eyes of many potential customers even before it was launched in the country. 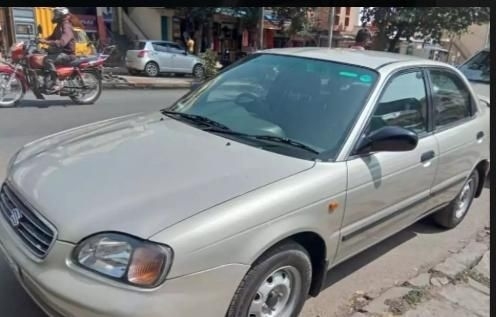 Now, the car is very much in demand as both new and used model. 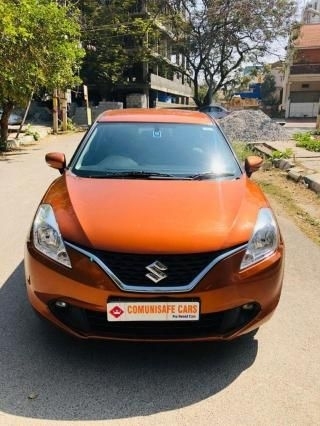 Used Maruti Suzuki Baleno cars in Bangalore are available with several colour options and second-hand car buyers in the city can purchase one as per their choice. 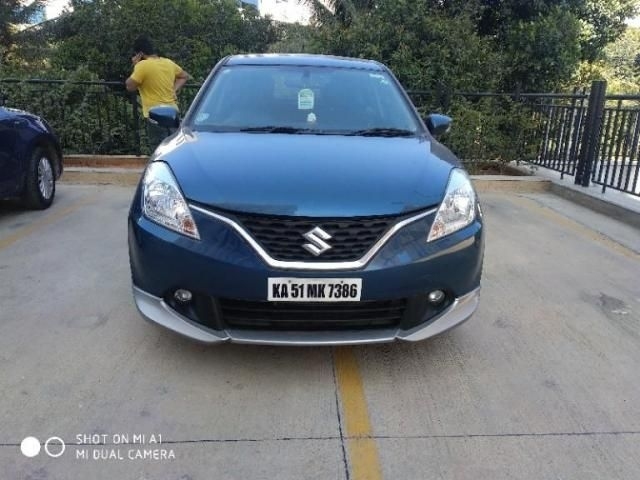 All the variants of popular used Maruti Suzuki Baleno are available in Bangalore for resale. 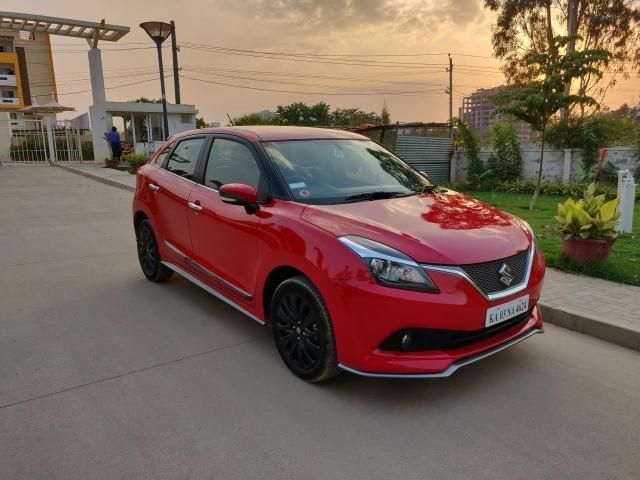 Prices of the popular used Maruti Suzuki Baleno cars in Bangalore keep changing depending upon the model and variants they come in. 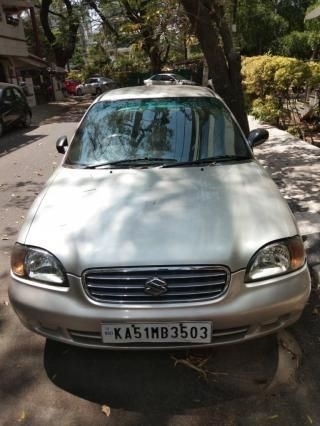 The demand for used Maruti Suzuki Baleno in Bangalore is increasing day by day. It is one of the best premium cars sold at an affordable price. 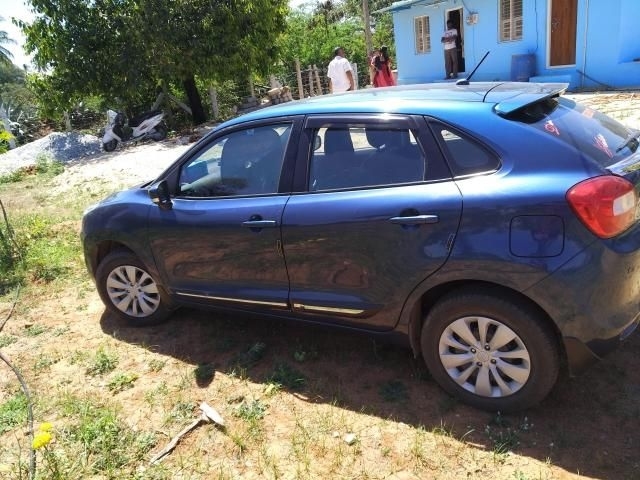 Different variants of Used Maruti Suzuki Baleno in Hyderabad & Used Maruti Suzuki Chennai in Chennai are also available on Droom. You can buy variants of your choice in trendy colors as per your requirements and budget.